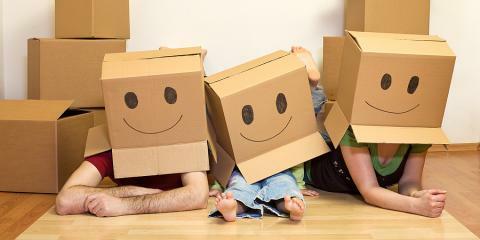 Moving your entire home or business overseas can be a stressful and complicated experience. Humboldt Storage & Moving offers a full comprehensive worldwide “all risk” transit insurance program through Pac Global Insurance Brokerage, Inc. for added peace of mind and better protection of your international shipment. 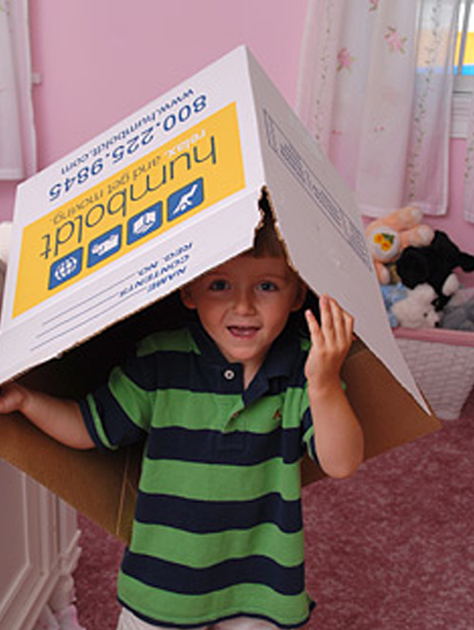 We can assist you in completing your extended protection plan or “EPP” application prior to your move. Once completed, only your items listed will be insured for the values that you declare. Why should you insure your household goods during international transit? Your household goods will be exposed to the risks of loss or damage regardless of whether the move is across the street or around the world. No matter how careful Humboldt Storage & Moving may be – many hazards are unavoidable or uncontrollable. With an “EPP” plan, your belongings will be insured against “All Risk” of physical loss or damage from any external causes. Your property will be covered from the time it enters the custody Humboldt until unpacked at your new residence, including the period of due transit as well as an additional period of up to 30 days of warehouse storage at place of destination residence. The EPP form and transit insurance information can be found in our Moving Forms page for easy downloading. Once carefully and accurately completed and signed, return the application form to Humboldt.